Change the quantity to view additional pricing. add $0.50 for the first color and $0.25 for each additional color. All posted prices include garment and one graphic printed in one standard print location at the quantity shown in the drop down menu in the pricing table shown above. Change the quantity in drop down menu to view other quantity pricing. Need your shirts folded and bagged? Folding & Bagging price includes folding the shirt, bagging & sizing sticker. One time setup fee of $15.00 includes color separations, film positive, and use of one (1) screen. Each additional screen set up per printed color is $15.00. No screen set up charges on reorders with the same graphic. Be advised! Screen printers that offer "free" screen set up charges are just including the screen cost into the print price - you end up paying for screens on reorders too! Print the same graphics on multiple styles to count towards quantity discounts. Example: 96 shirts & 48 hoodies with the same graphics gets 144 pricing on both styles. • Order $125.00 worth of vinyl stickers at the same time as your shirt order; Subtract 25¢ ea. • Order $250.00 worth of vinyl stickers at the same time as your shirt order; Subtract 50¢ ea. Having trouble picking an ink color for your design? Check out some standard pantone colors here. Apparel FAQ: Do you have questions? Check out the general apparel F.A.Q. Print Specs: Please read about the print size specs on all style items here. The best way to get a quote or place an order is to fill out the quote / order form below. This will help let us know the details needed to give you a quote: the quantity, shirt color, and the number of ink colors to be printed, in each print location. There are two parts to the quote / order form below: After submitting your contact info and quote details with the quote form below, you will be taken to Step 2 to upload your artwork files (if you are ready to submit artwork). We will need to view and approve artwork before an order can be placed. Artwork formats that we accept and specifications for apparel printing can be found here. If you are unsure about whether your artwork files are set up correctly for screen printed apparel items, we offer a FREE Artwork Verification to check your artwork before placing an order. We do not sell or give away any information provided below to anyone. For orders or quotes for multiple designs, please fill out the order form again to send separate requests. If you have another quantity not listed please include that info in the "Additional Comments or Questions" section below. In the "Additional Comments or Questions" section below you can note the specific shirt color(s) you wish to order (example: black, red, royal blue, etc). 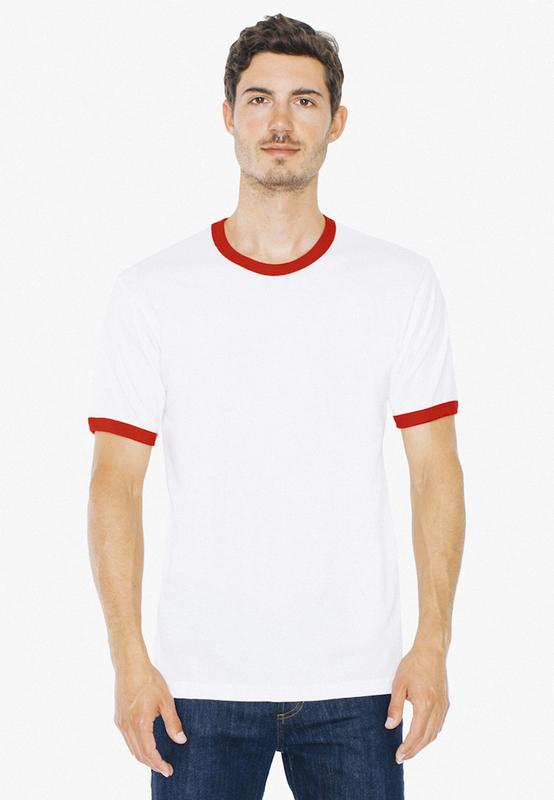 (example: 12 quantity: Ringer T-Shirts + 12 quantity: Crew Neck T-Shirts). and File type (i.e. tiff, jpeg, ai, etc...). PLEASE DO NOT name your file something vague like tshirt.jpg, t-shirt.psd, etc. TIP! You must name / rename your artwork file to the above naming format before attempting to upload the file after submitting this form. If no artwork is available for this request, please put "Not at this time"
After submitting this quote / order request, you'll be taken to the Step 2 to upload your artwork files (if no artwork file is available, you can skip Step 2). All material on this site ¬©1998-2019 CONTAGIOUS GRAPHICS except band logos, artwork, etc.